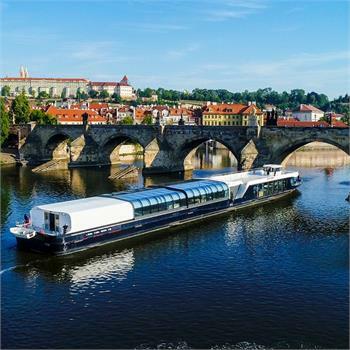 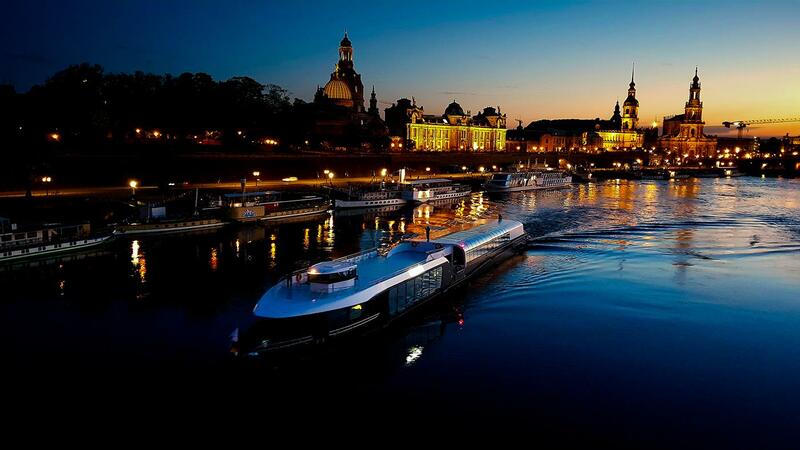 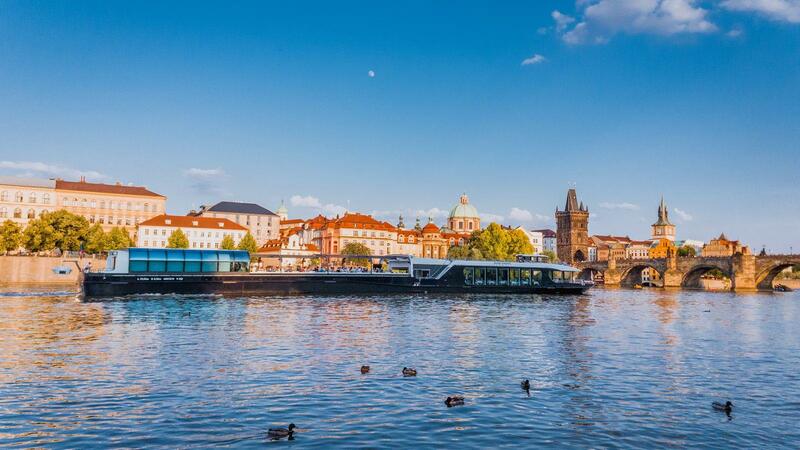 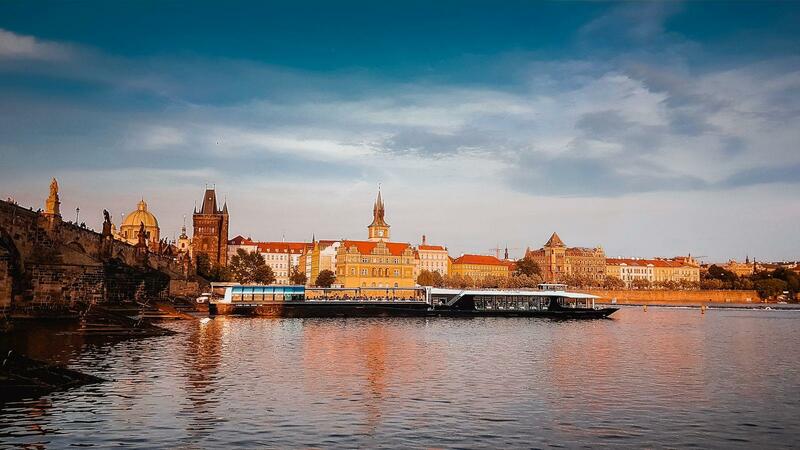 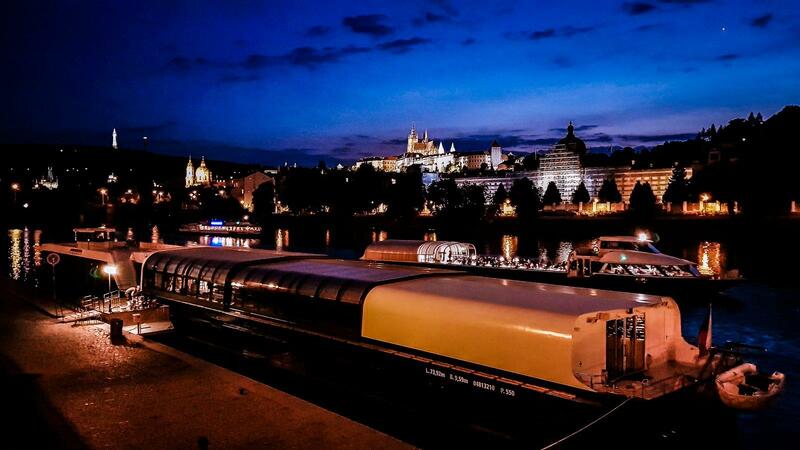 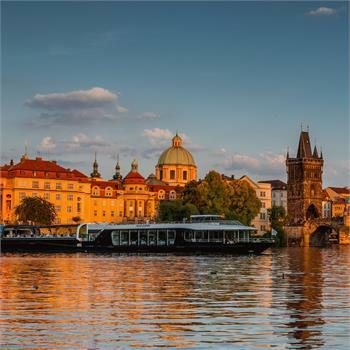 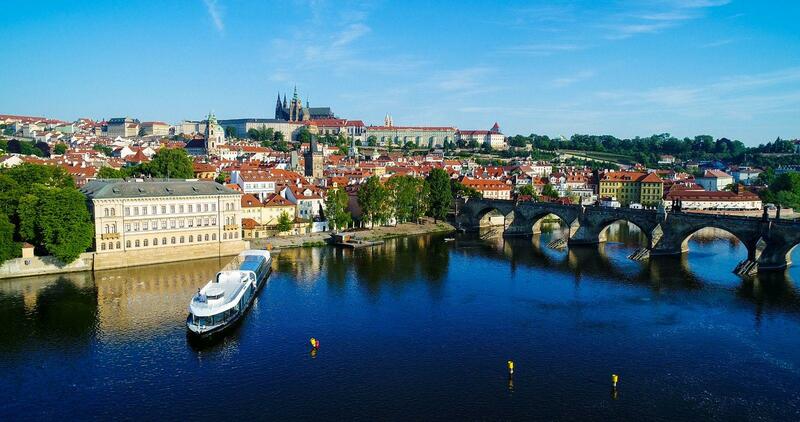 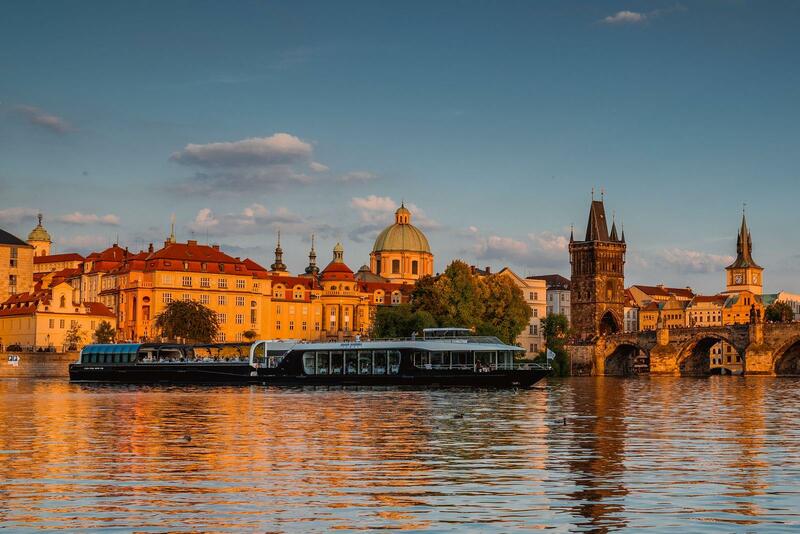 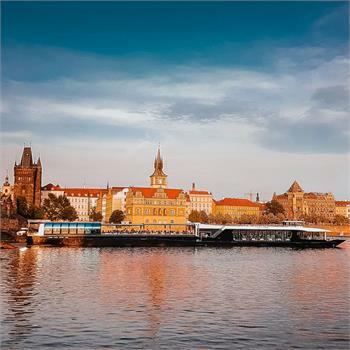 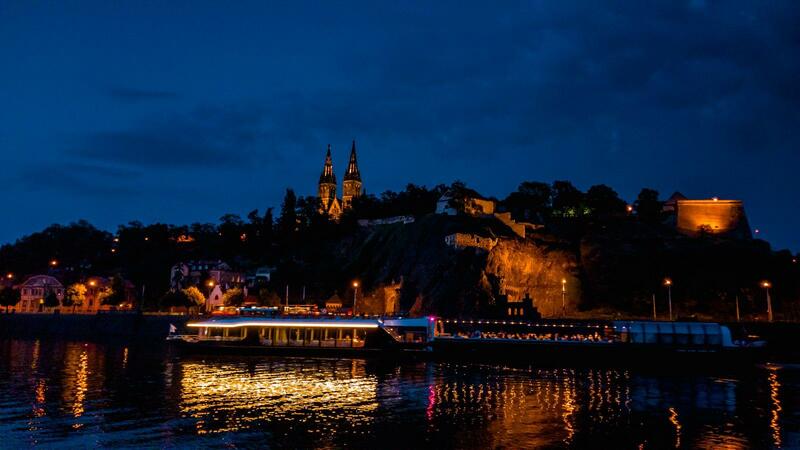 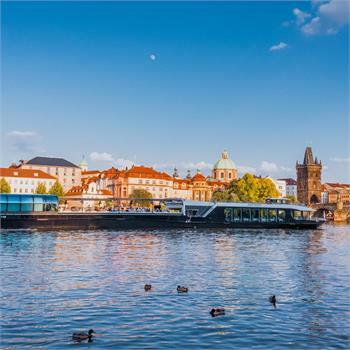 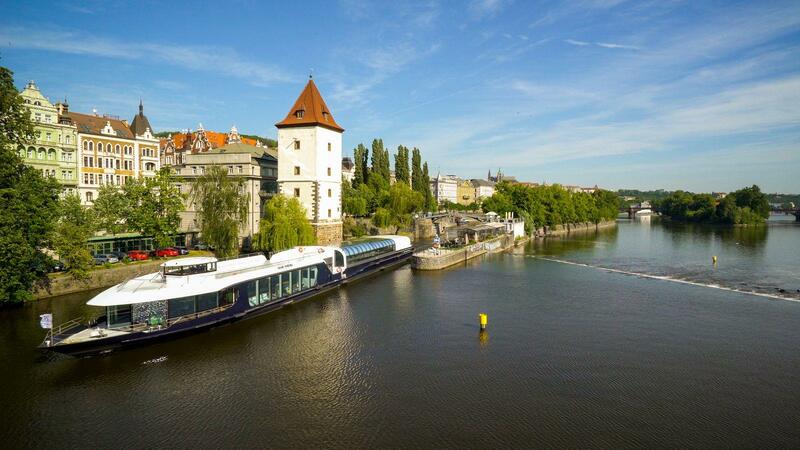 A brand new modern boat, unmatched in the city, has sailed into Prague. 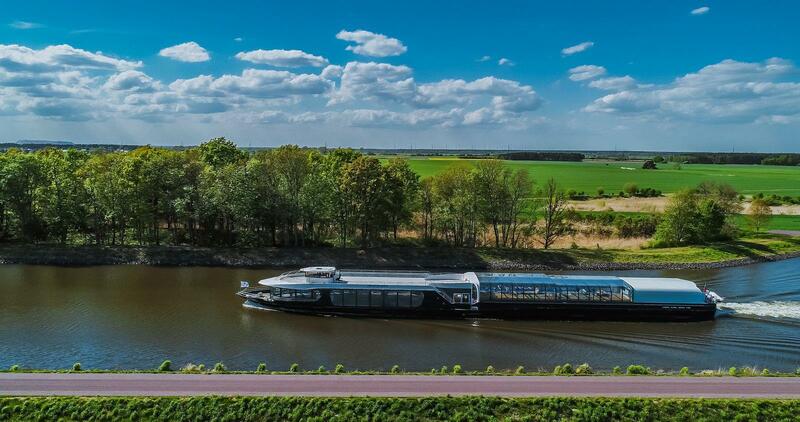 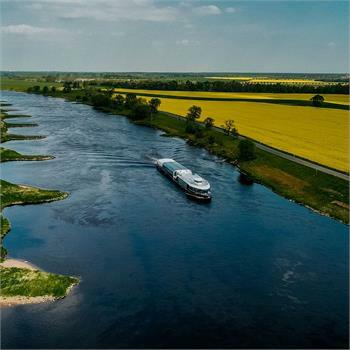 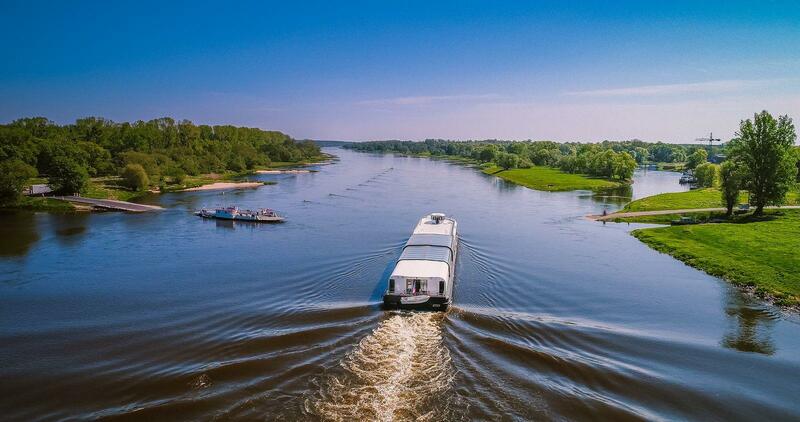 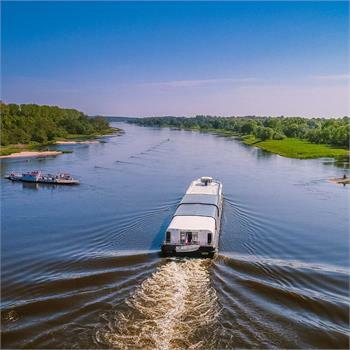 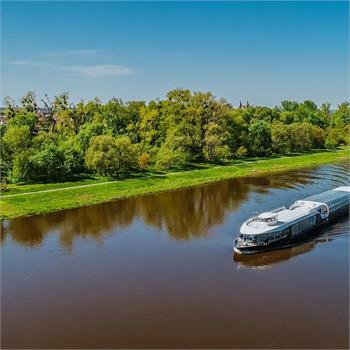 The boat named the Grand Bohemia is part of our long-term strategy for the renewal of our fleet with the aim of modernisation, comfort and environmental efficiency. 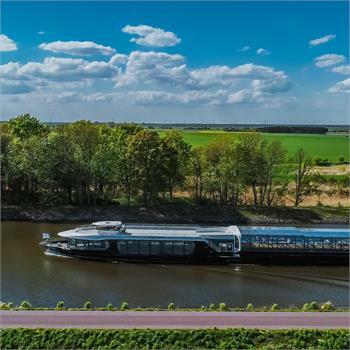 The vessel comes from the same shipyard as its smaller predecessors, the Agnes de Bohemia and Bohemia Rhapsody, which the Grand Bohemia exceeds in many parameters. 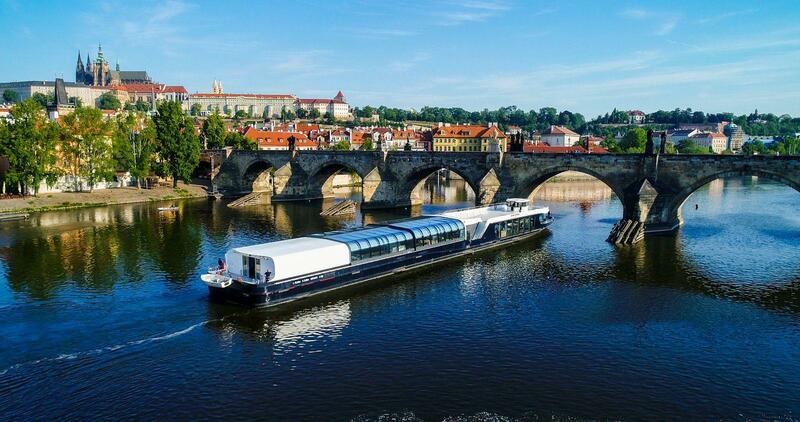 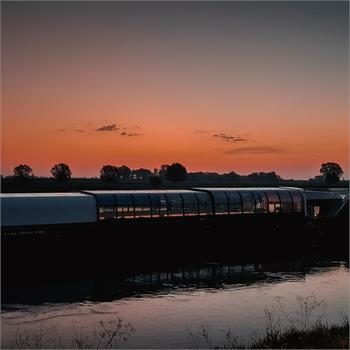 Boat capacity is 550 passengers, and the layout of its single deck is also exceptional. 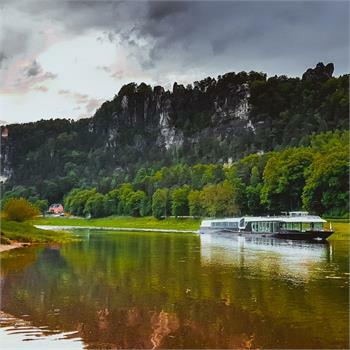 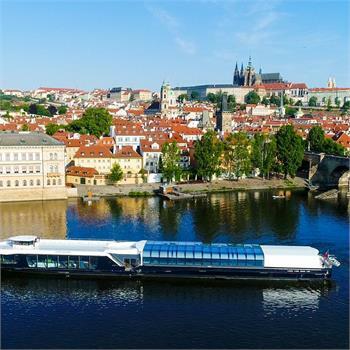 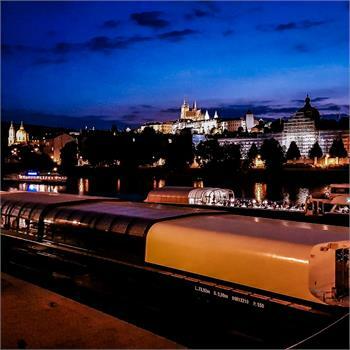 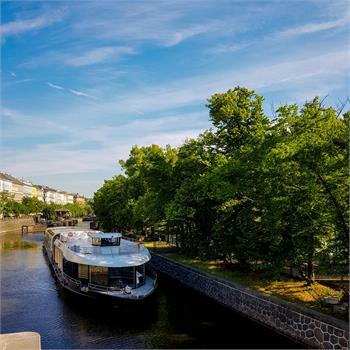 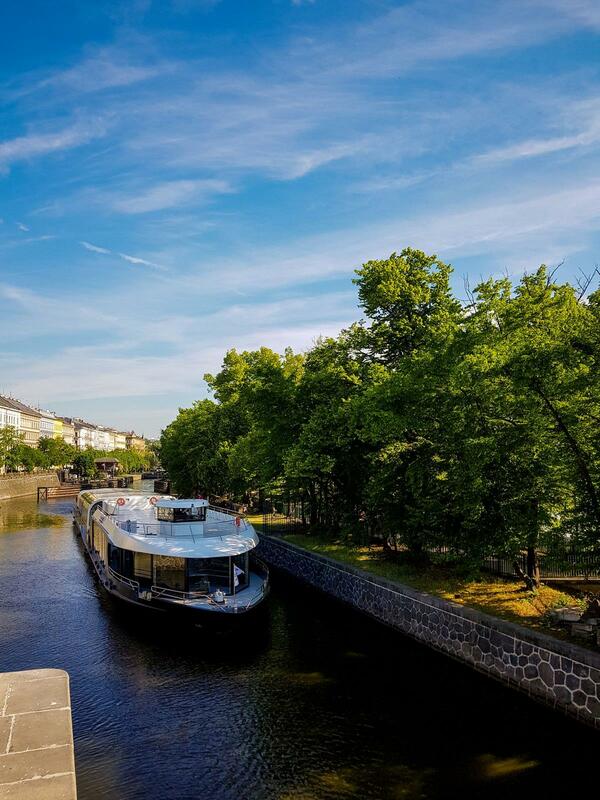 The boat is equipped with a sliding glass roof, and part of the deck is covered by a fixed roof serving as a platform for enjoying superb views of Prague. 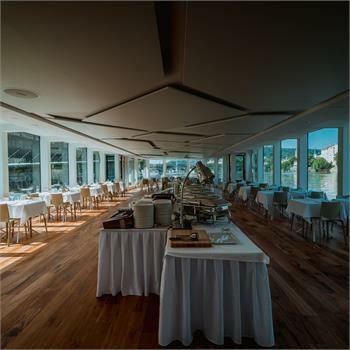 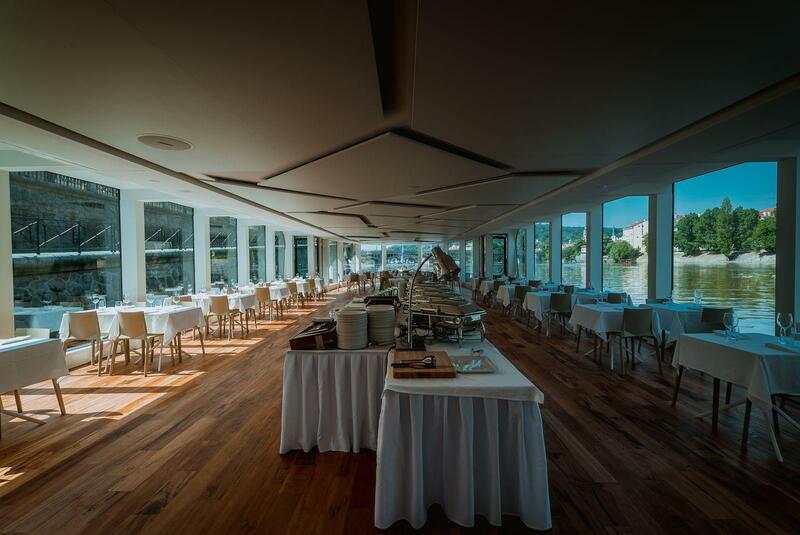 The Grand Bohemia also has a bar and lounge at the bow of the boat, which make it attractive for private rentals and corporate events. 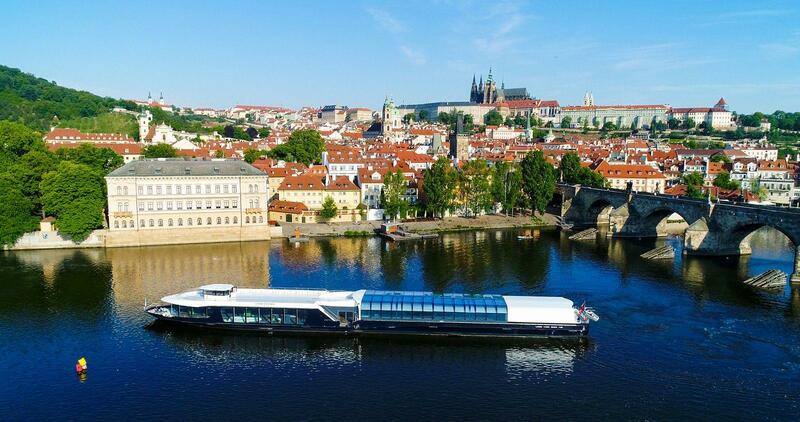 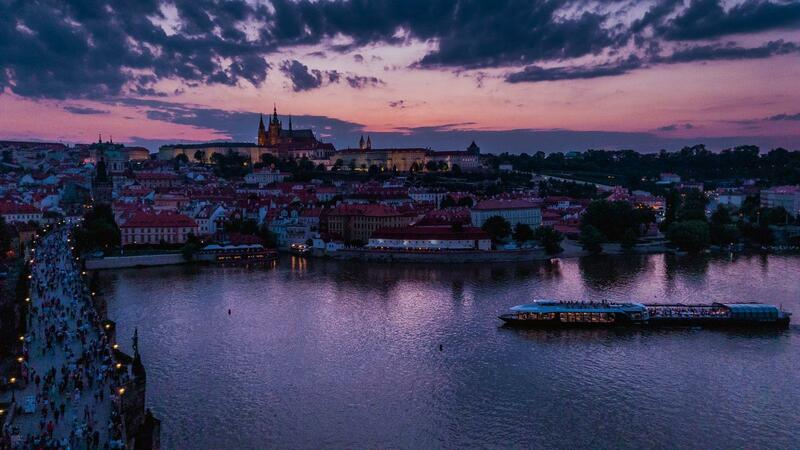 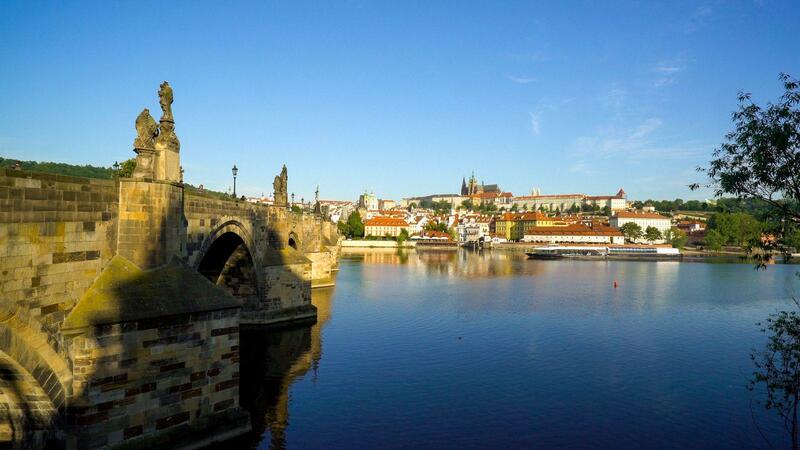 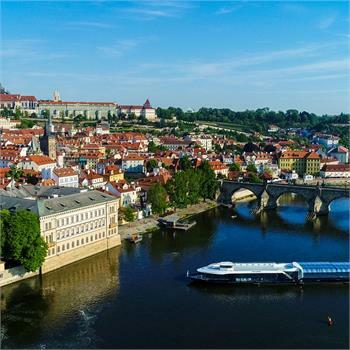 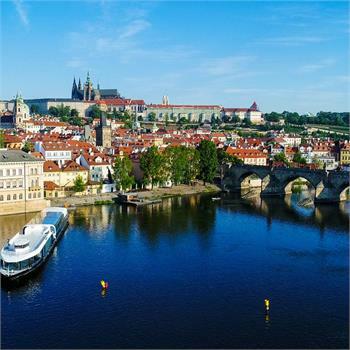 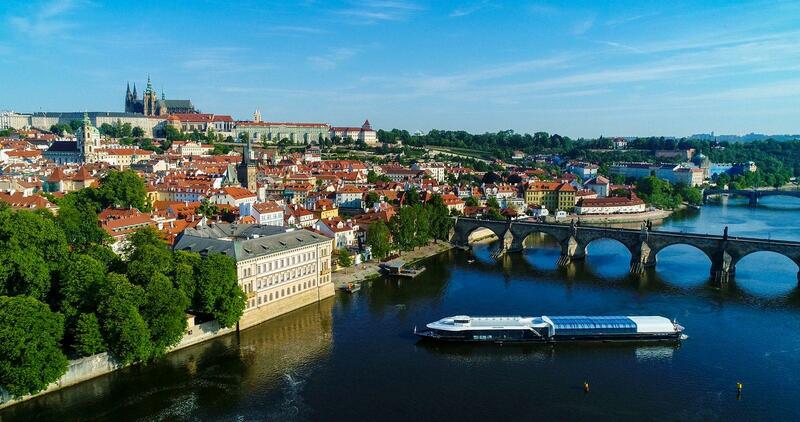 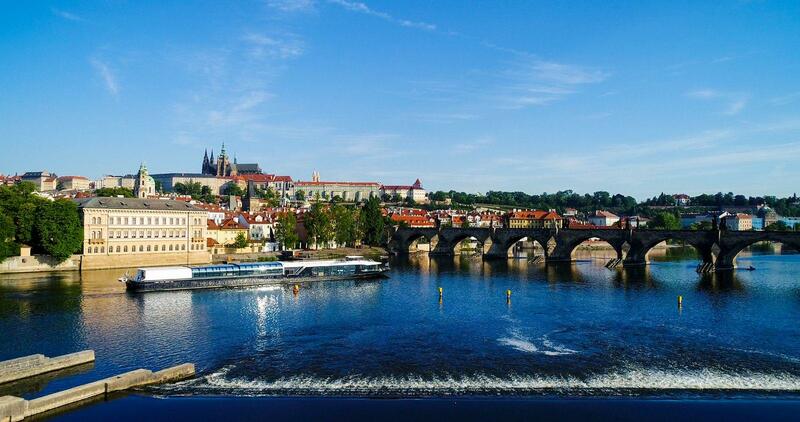 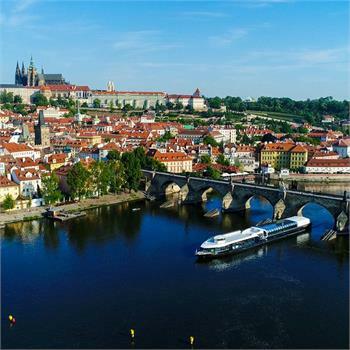 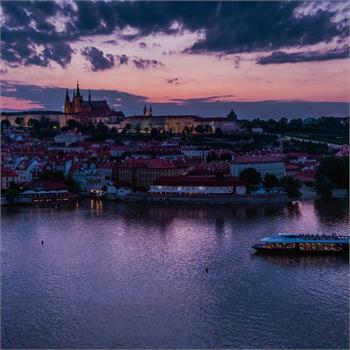 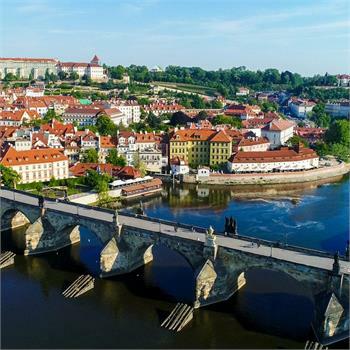 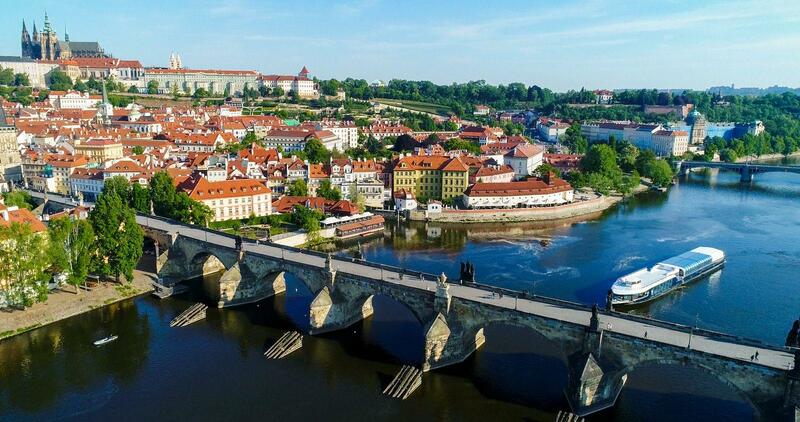 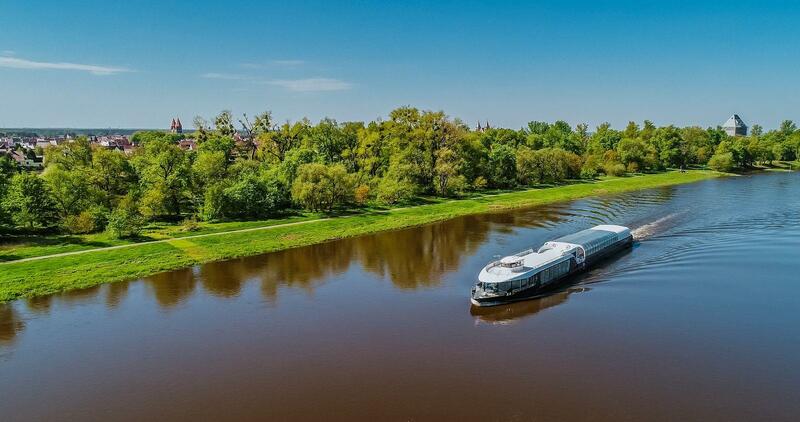 Upon its arrival, the boat sailed through the historical centre of Prague before dropping anchor along Dvořák Embankment at Čech Bridge, which will be its stable dock. 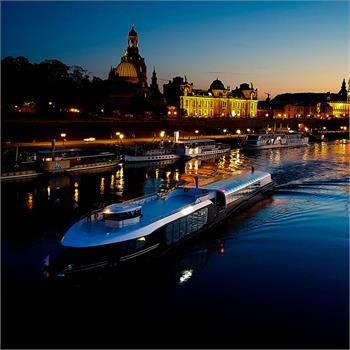 Information on the ceremonial launch of operation of this beautiful and remarkable boat will be provided on our website. 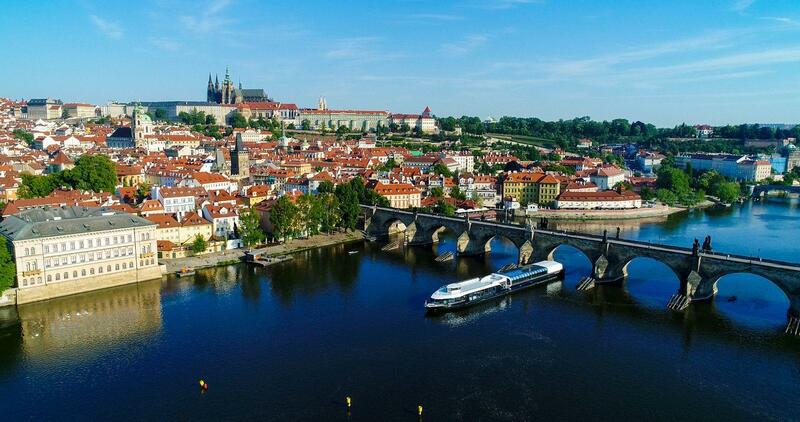 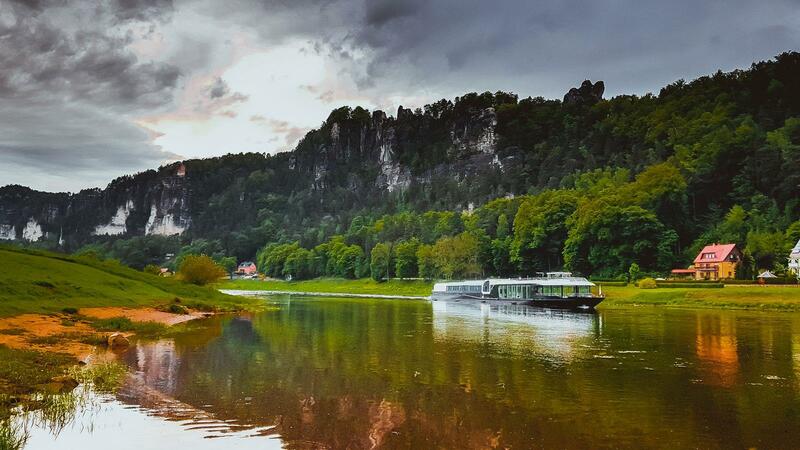 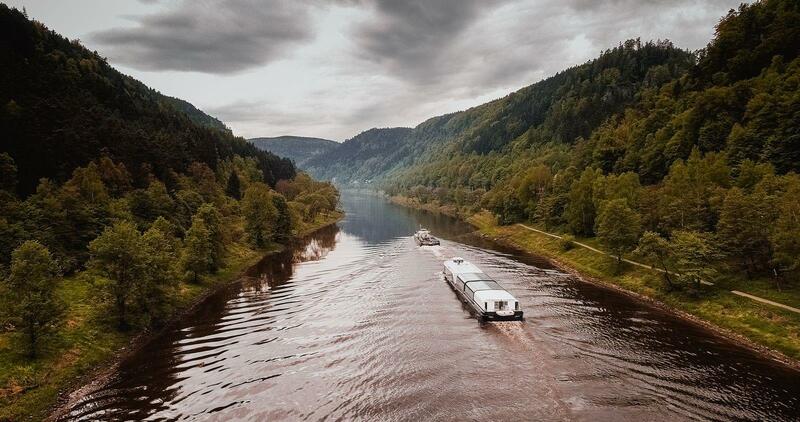 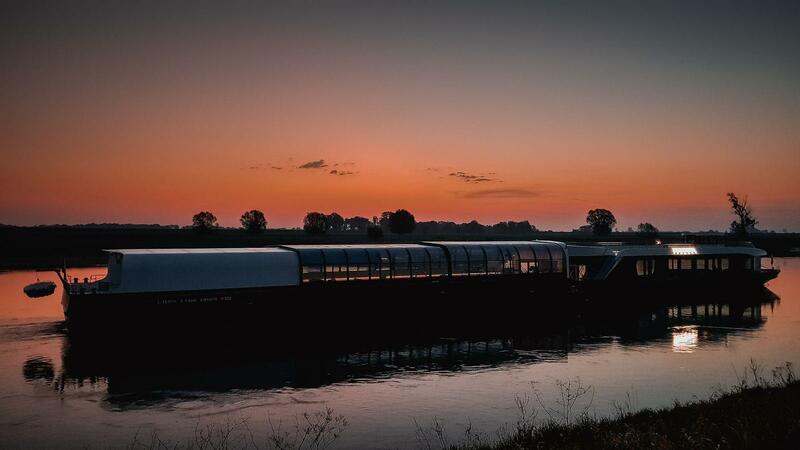 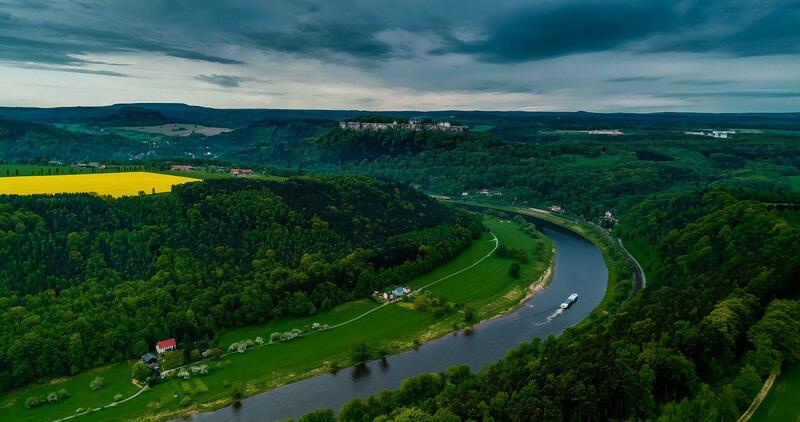 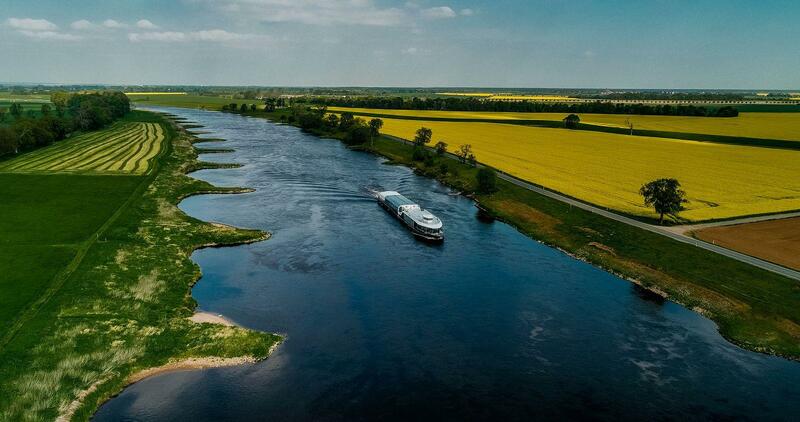 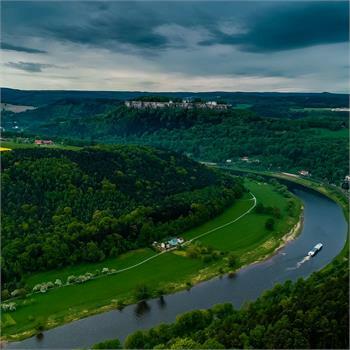 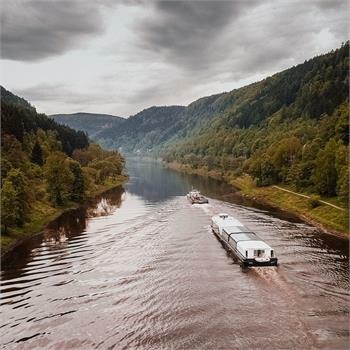 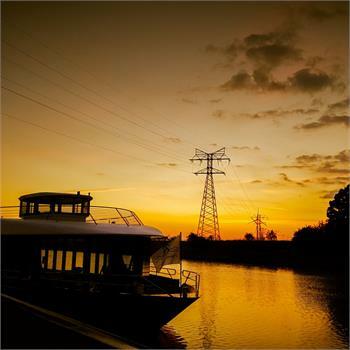 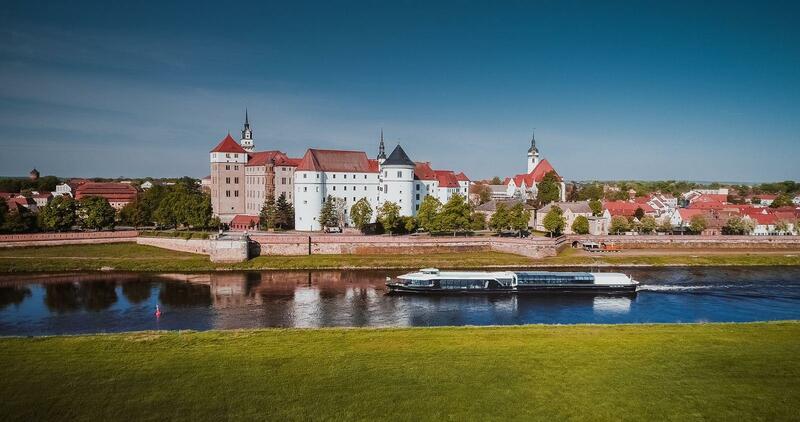 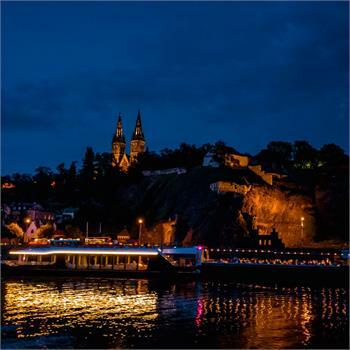 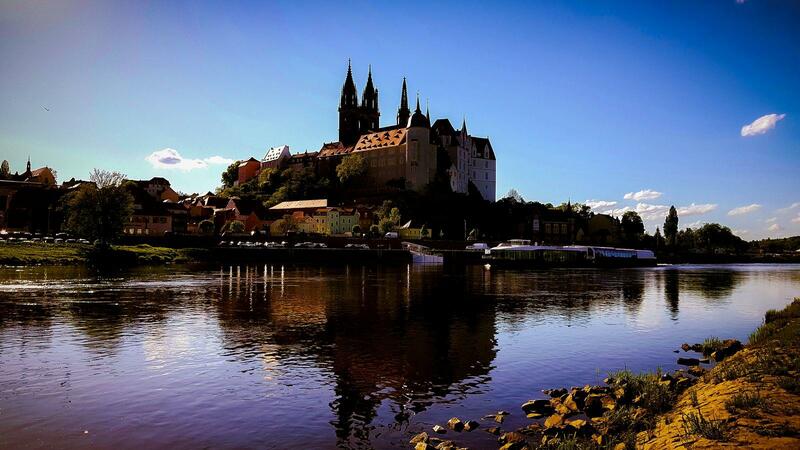 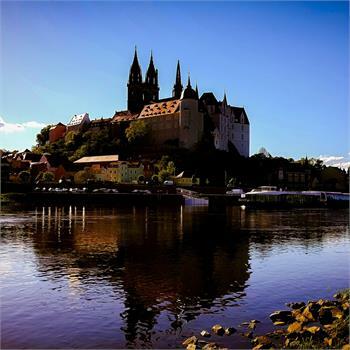 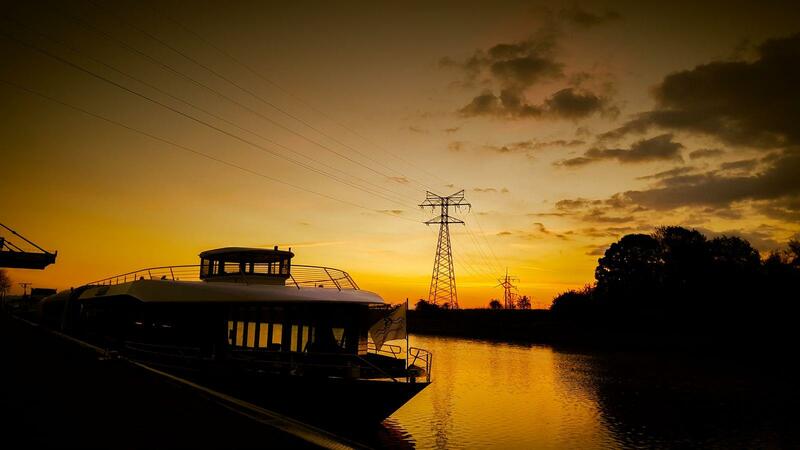 The video captures the boat's journey from the Bollé shipyard in Derben, Germany, to Prague.